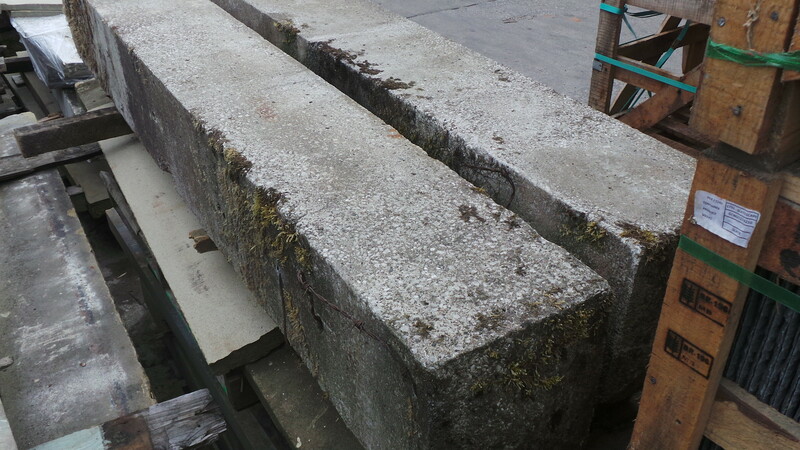 Reclaimed stone gate posts in various sizes, dimensions and designs. 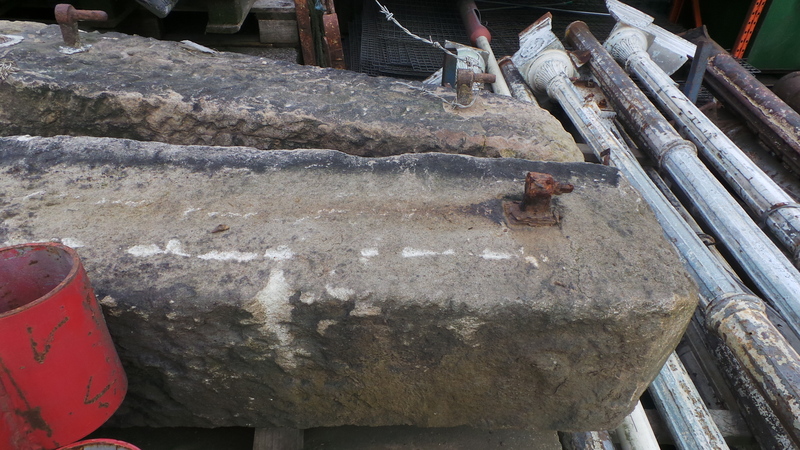 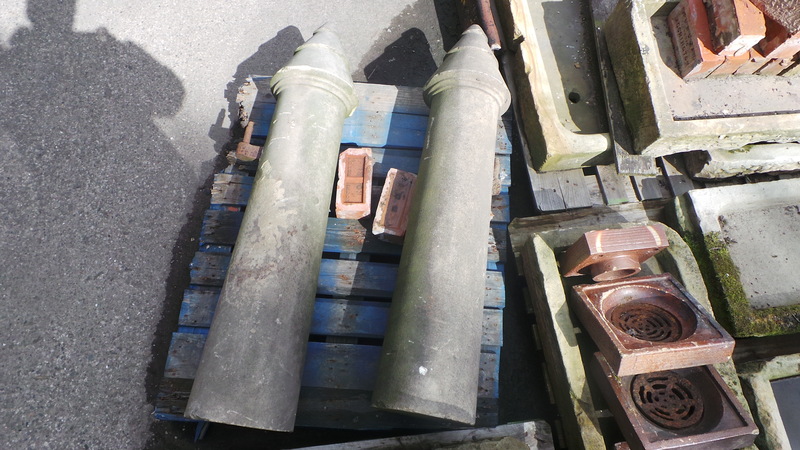 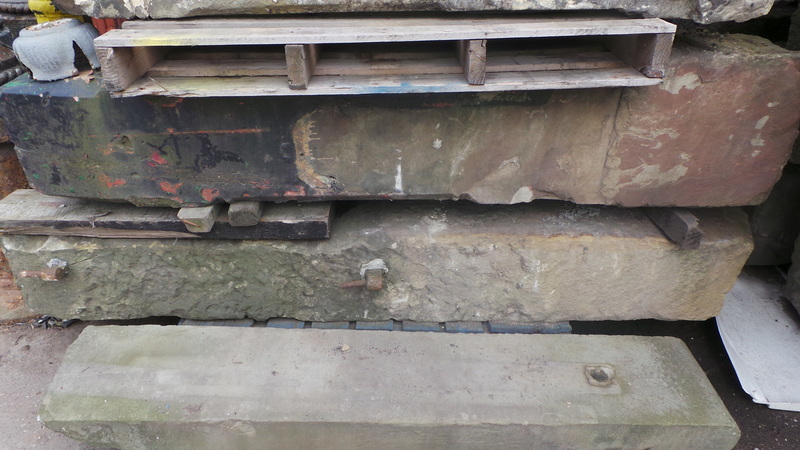 Categories: Architectural Salvage, Gate Posts, Gates Posts & Gates, Pillars, Posts & Tops. 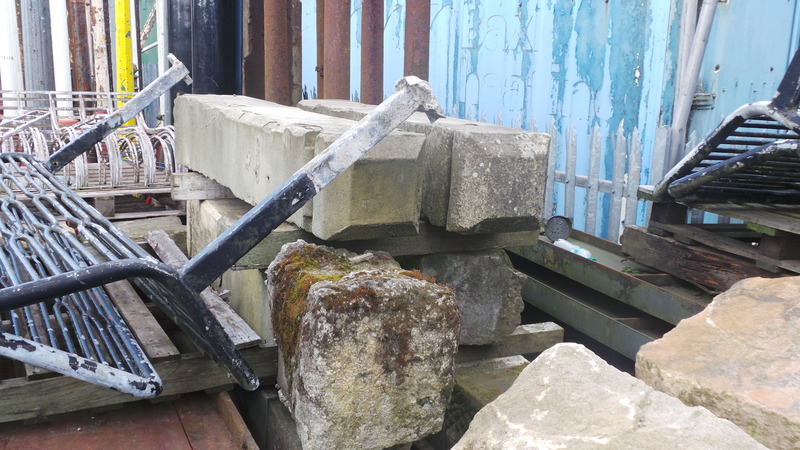 Tags: gate posts, stone gate posts.